Larry Gaaga joined the moving train to celebrate the Valentine’s day as he released his debut single in 2019 titled "Iworiwo" featuring Nigeria top music star, #2Baba. Larry Gaaga and 2Baba makes a thrilling love song. 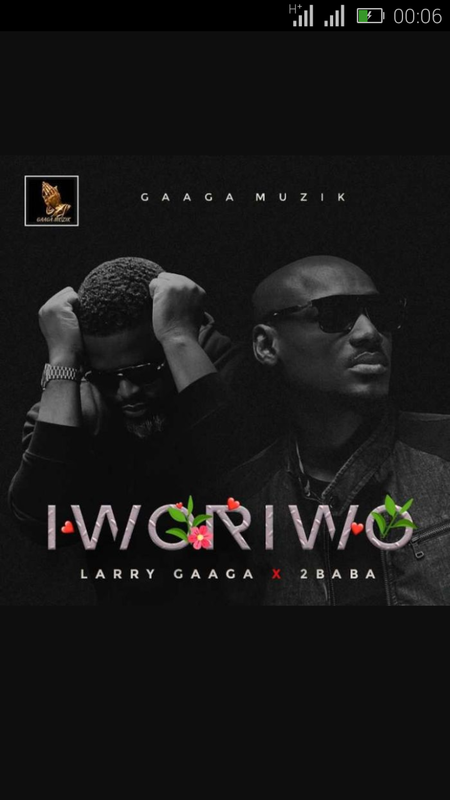 Download and Enjoy "Iworiwo" by Larry Gaaga feature 2Baba.